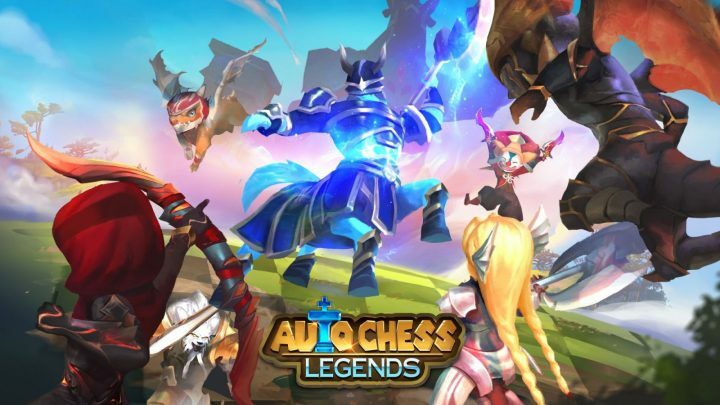 Auto Chess Legends is a DOTA 2 Auto Chess inspired turn based tactical strategy game for iOS and Android devices where eight players place and upgrade heroes as they wage war across a grid of Chess boards. For those unaware, Auto Chess is the new hotness in DOTA 2 – a custom mod/map that transforms DOTA 2 into a turn-based tactical strategy game that sees eight people doing battle simultaneously across nine separate 8×8 Chess boards. It’s all quite complicated, but you can watch a handy introduction to it here. There’s no gameplay footage available yet, but Auto Chess Legends seems like it will very much be trying to emulate the DOTA 2 Auto Chess experience, so sign up for the Alpha now if you fancy a little Auto Chess action on the go!